Let’s go! It’s finally here! 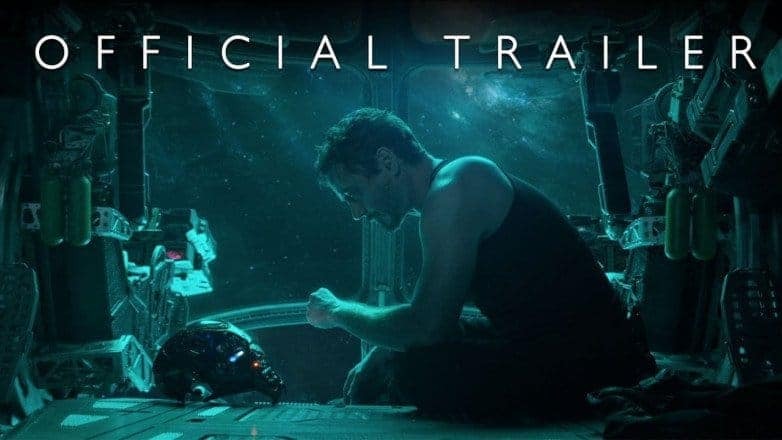 The initial trailer for Avengers 4, called Avengers: Endgame, has hit and like you, we’re thrilled. The timing of this is incredibly special, as this year Marvel will be celebrating 10 years in its Cinematic Universe. Based on the trailer, it seems that Avengers: Endgame, is a culmination of all the major Marvel events throughout the last 10 years. In the trailer, we see some of Earth’s biggest Marvel Stars and heroes are still trying to make sense of the massive loss to close family and friends from the dramatic end of Infinity War’s. Marvel has done its best to keep the details quiet, but in the trailer, we get a glimpse into the fight to come, and that this is clearly the heroes’ final shot at Thanos. Avengers 4 will be the final installment with the Marvel Cinematic Universe’s current generation. Marvel Cinematic Universe entails blockbusters films like Spider-Man: Homecoming and the upcoming sure to be mega hit, Captain Marvel. Avengers 4 will reportedly be the last Marvel movie for some key actors, including Chris Evans, who seemingly bid farewell to his character, Captain America, earlier this year on Twitter. Other original Avengers actors, including Robert Downey Jr., Mark Ruffalo, Scarlett Johansson, Jeremy Renner, and Chris Hemsworth haven’t said if they’re leaving following Avengers: Endgame. Avengers: Endgame will be released on April.